We are always ready to deliver excellent services & ensure comfortable travel to our clients. 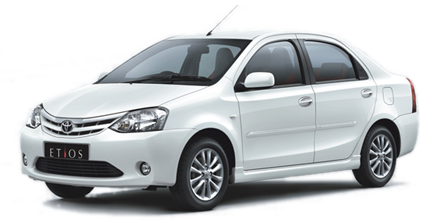 We have a team of well trained and well mannered drivers who are always ready to offer best taxi services. Not only our taxis are neat and clean but are also equipped with all the basic amenities that are required during travel. Call now at 9815076942 for taxi bookings. Contact us now to book your favourite taxi! Excellent service! Soft spoken and well mannered drivers. 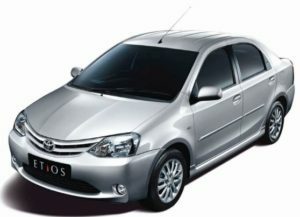 I booked their taxi service from Chandigarh to Delhi and I really got exceptional service. Owner of the company is also nice and courtageous. I booked 4 taxis for travelling to Manali with my company staff and the best part is that I got amazing discount on bulk bookings. Our trip was of 5 days and they even helped me in getting hotel and travelling tips in Manali and nearby areas. Thanks for superb service! I went to Amritsar to pay my regards at Shri Harmandir Sahib. Got best taxi which was neat and clean. I am saving their number permanently for all my future taxi bookings. Keep serving like this and bring smile to customers face. Many Thanks!